Experts with a variety of specialties have succeeded in delivering balanced programs that range from clinical experience to interactive sessions and basic science. 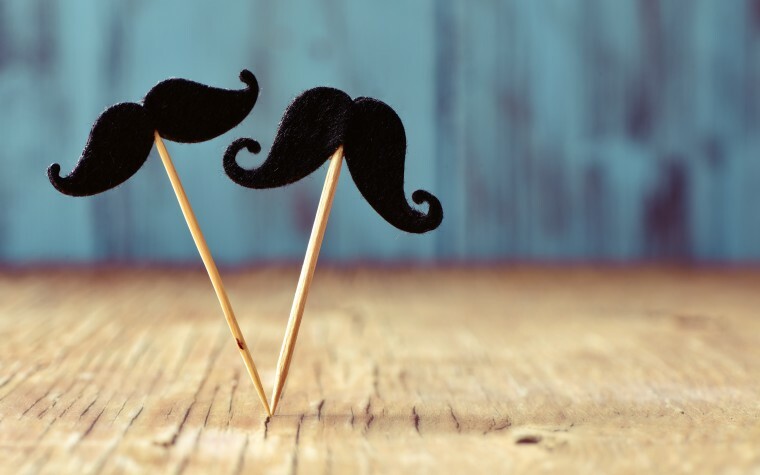 Patient programs, in particular, have grown progressively, says the Basel, Switzerland-based WSF, and the Rome congress was extensive and well-attended. 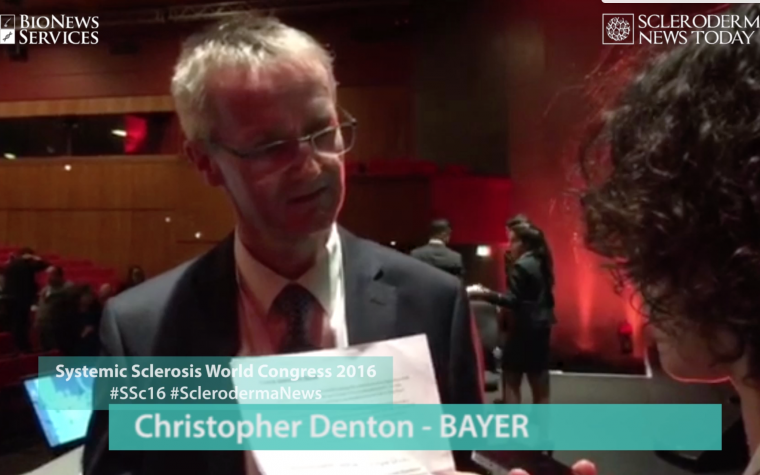 To find out about the full program detailing the various presentations and events, with the hours, talks and conference details, please access the Final Programme | Sclerosis Congress 2016 , where you can download the program and have it with you all the time. 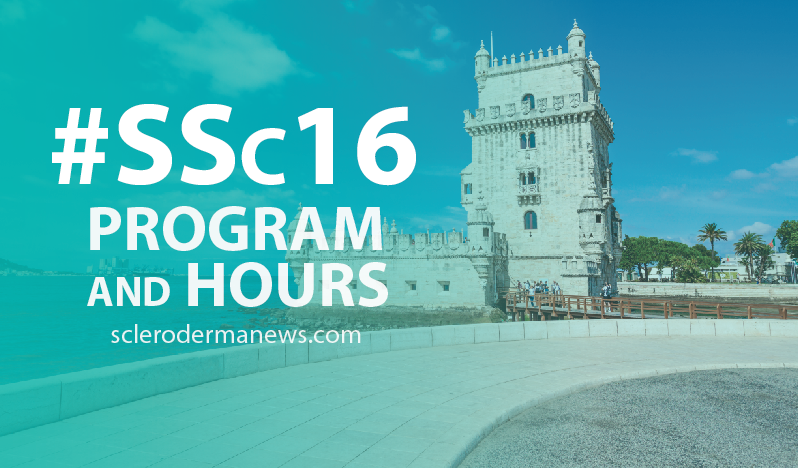 Tagged #SSc16, hours, program, Scleroderma.